New Zealand is known to be a country that is exceptionally beautiful, healthy and family friendly. It is a first world country offering all the benefits that can be expected from a country that strives to advance itself in all aspects of society and economy. We would suggest however, that even before contemplating New Zealand as an adopted country, it is highly recommended that you make a decision objectively. Challenges will come but you have a firm basis from which you can focus and not just an emotional motivation, you will be well equipped to deal with any issues that may or may not come your way. EMS would be able to provide you with information relating to any query you have regarding any of the above as well as anything else you may want to know. New Zealand is located in the Southwest Pacific Ocean approximately 1900km east of Australia. 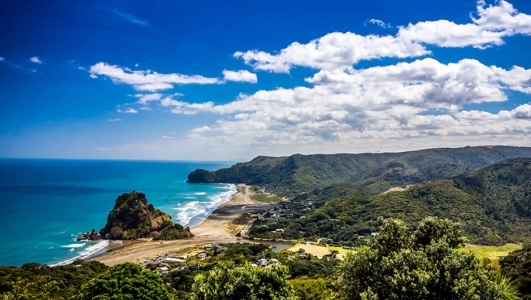 The country consists of 2 islands called the North Island and the South Island and a number of small outlying islands. The country is about the same size as Japan. Half the country total land area is pasture land and about a quarter is under forest cover. Most children being their schooling at age 5 as a new entrant and attendance is compulsory until 16 years of age. Education is provided free (excludes foreign students) in state primary, intermediate and secondary schools between the ages of 5 and 19. Many state school request formal donations which range from $150 to $400 pa to cover for extra equipment and facilities. The school year begins early in February and ends late in Dec. There are also private or independent schools. The population of NZ is urbanised and is estimated at just over 4 million people and approximately 75% of people live on the North Island, with the greatest percentage living in Auckland. NZ is a multicultural country which makes the country very diverse and great emphasis is placed on cultural safety. It varies from warm subtropical in the north to cool temp climates in the south. 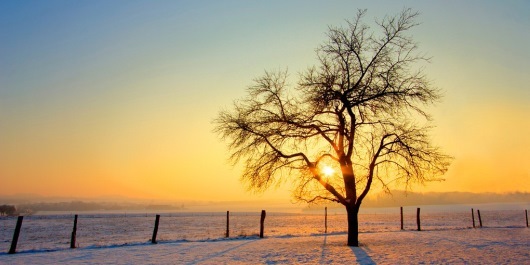 The warmer months are generally in January and February while June and July are the coldest. The Treaty of Waitangi was signed between the Maori and the Crown in 1840. NZ was a British colony but is now fully independent from Britain. It is an independent state within the Commonwealth and is currently being governed by the National Party and has an MMP Parliament. Government elections will take place again in 2008. As this is generally the most stressful area in migration, we offer a variety of package options to assist you in your job hunting search. Your CV must be appropriate and applicable to the NZ job market. NZ has a list of qualifications and skills which are needs due to shortages. The NZ health system caters for both private and public sectors. Level of state health care is very high, 60% of the population chooses to supplement this with private health insurance. Health care provided by GP's is partially funded by Government and funding is also extended to specialist and laboratory diagnostic services. All maternity care to the birth of the child is 100% paid for by the state. If you have a residence permit, you will be entitled to the same care and access to health services. If you have a 2 year or more work permit, you will also have access to the health care system. Doctors' visits cost from $20 to $60 for adults and children under the age of 6 have free access to doctors. Basic dental care for children under 18 is free. For adults the costs for a visit to a dentist is $45 to $100 depending on procedure. Medical Insurance schemes do not generally provide cover for dental care. Pharmacy prescriptions are subsidised by the government. Surcharges (levies) on approved medicines and drugs are charged by pharmacies. A stay in a Government funded hospital is free while a private hospital stay will be covered by private medical insurance or by personal means. A waiting period will apply for public hospitals depending on the severity of the illness or injury. We strongly advise all clients to purchase private medical insurance. It may eliminate the need to wait for elective surgery. Contact a provider such as southern cross healthcare. New Zealand's accident compensation scheme provides 24-hour no-fault personal injury insurance cover.